This muffin is very easy to make and good for lunch box or picnic or even for a kid’s party. Preheat oven to 180 degree celcius. Spray a tray of 12 muffins tins with a non stick spray. Place all ingredients in a large bowl and gently mix to just combine. Don’t over mix or the muffins will be rather heavy and solid – light muffins need a light mixing. 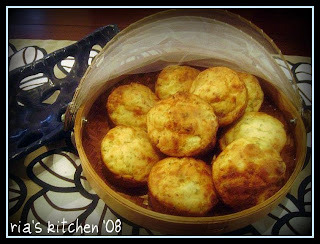 Spoon into the sprayed muffin tins and bake for 25 – 30 minutes until puffed up and golden brown. Cool for 5 minutes in the tins then tip put to cool properly on a wire cake rack.